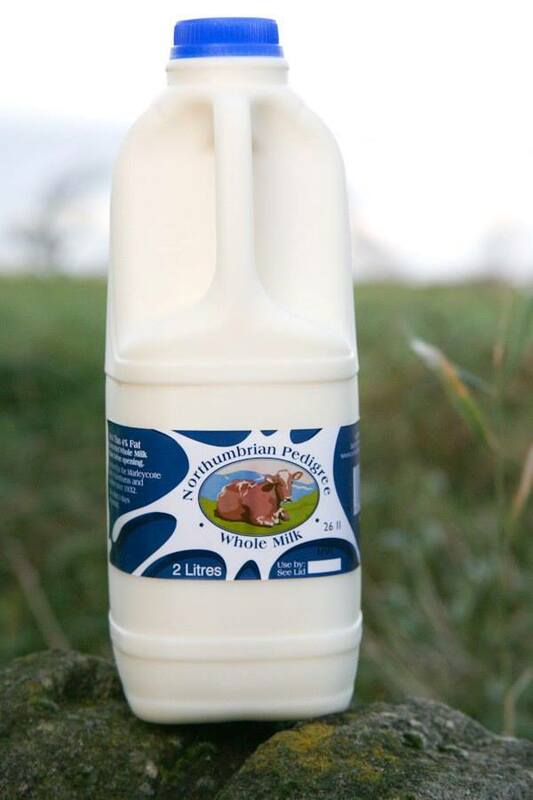 all packaged in 2 litre, 1 litre and 500 ml poly bottles. 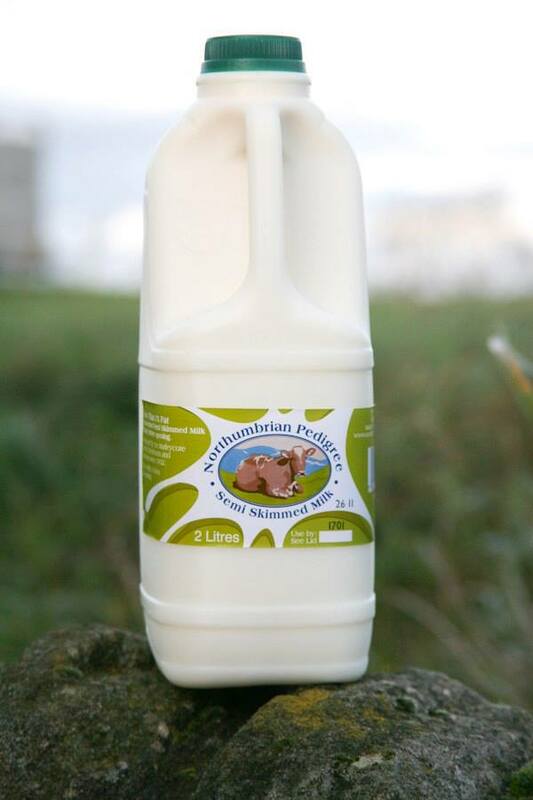 supplied in 2 litre, 1 litre and 500 ml poly bottles, and also in 10 oz cartons. 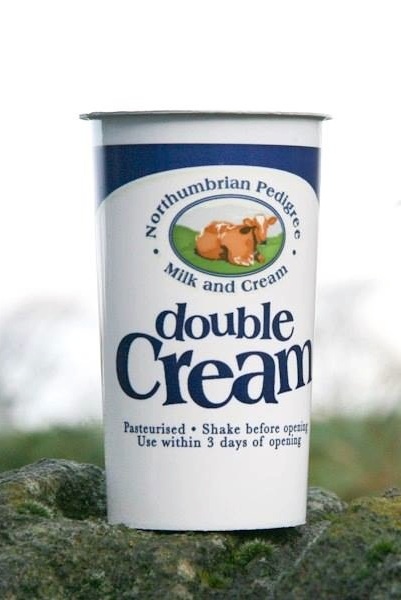 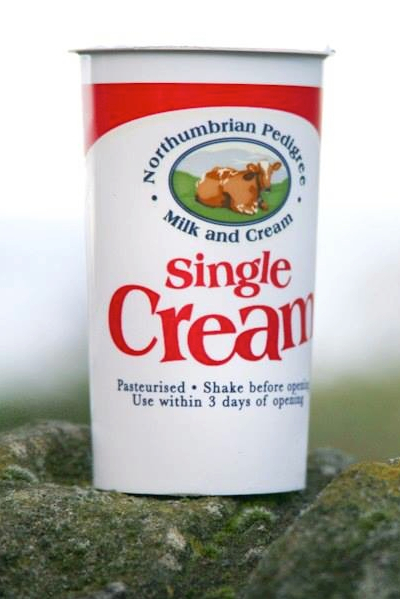 We are the only on-farm milk processor in Northumberland which gives our customers flexibility of order, size and delivery. 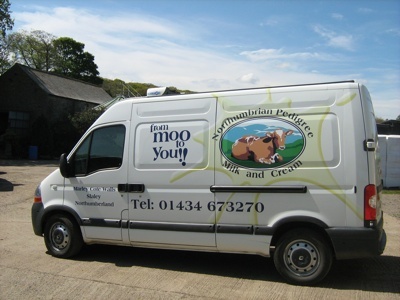 Northumbrian Pedigree products are delivered in chilled transport, thereby maintaining quality from us to you.